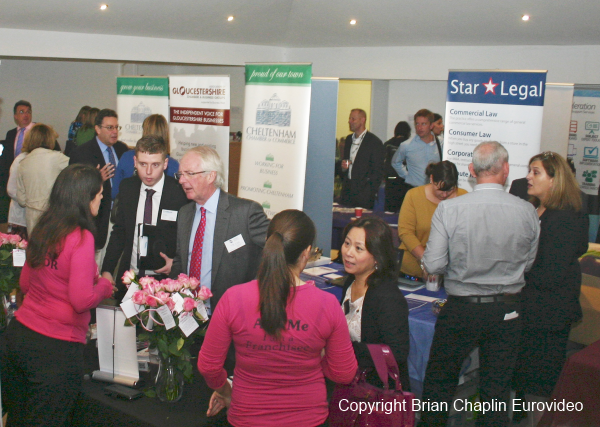 Connect Business is a FREE annual networking event showcasing new and growing Cheltenham businesses and encouraging local sourcing in Gloucestershire. This year’s theme is “Creating Opportunities” for you and your business. Connect Business showcases some of the best business expertise in Cheltenham. 2018 will be the eighth year Cheltenham Connect have run the day. Over 200 people have attended each of the seven previous events. The event features a wide range of speakers – this year from key organisations creating different opportunities in Cheltenham. Our panel discussion will include Kevan Blackadder, Managing Director of the Cheltenham BID, Neil Daws, Divisional Director EMEA from Spirax Sarco and Martin Bundy, Branch Manager at the new John Lewis in Cheltenham. Individual sessions will include talks from Adam Starkey from GFirst LEP, a representative from the new Cyber Centre and an interview with Alex Chalk MP. Discover from our speakers more about new opportunities in the Cheltenham area and how they could benefit your business. Connect with local businesses and organisations in our exhibition area to grow your own business: how to leverage social media, refresh your business design or fill skill gaps. Take the opportunity to network with like-minded Gloucestershire business people over an informal lunch; more than 200 people attend every year. 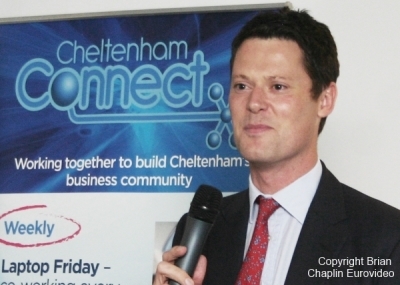 Connect Business is brought to you by Cheltenham Connect, a fast-growing local community initiative set up in 2009 with the aim of strengthening and empowering the residential and trading community of South Cheltenham. We know that people can achieve amazing things by getting together and that’s exactly what Connect Business is all about. Come along and find out more about the business expertise available here in Cheltenham.